Sometimes, bands have names that can be confused with names of other bands. Tempest, which will perform on April 6 at New Hope Winery (6123 Lower York Road, New Hope, http://www.newhopewinery.com) is one of them. 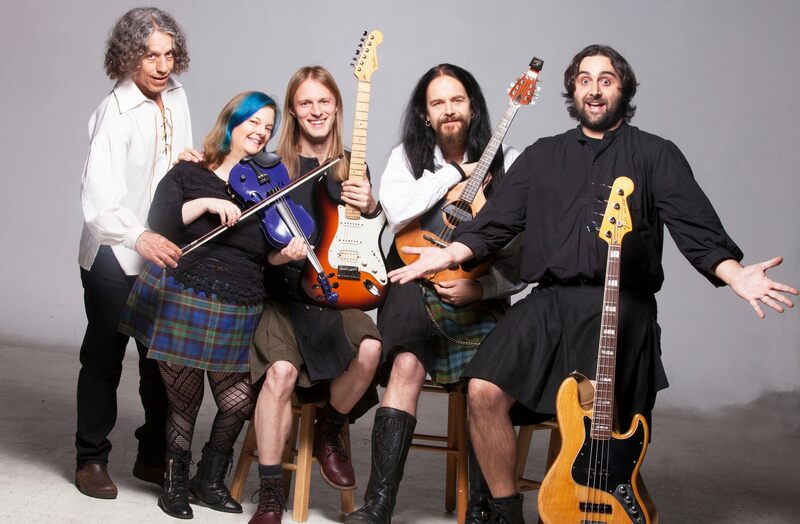 The band that is playing in Bucks County tonight is Tempest, a band from the San Francisco Bay area that specializes in Celtic rock. It should not be confused with the Tempests, a garage rock band from Florida that has been around since 1962, or Tempest, a British rock band that released two albums in the mid-1970s. Tempest, the band playing locally tonight, has been making music since the late 1980s. 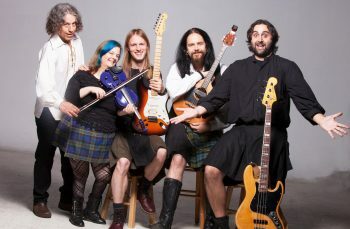 Since forming in 1988, Tempest has delivered a globally-renowned hybrid of high-energy folk rock that is a blend of Irish reels, Scottish ballads, Norwegian influences and other world music elements. Over the last three decades, Tempest has released 17 critically-acclaimed albums and played close to 3,000 shows. The band’s most recent album is Thirty Little Turns,” which was released last year. Lief Sorbye is a constant in the line-up of a band that has had approximately 30 members in 30-plus years. A native of Oslo, Norway, Sorbye, founding member and lead singer/electric mandolinist, has established himself as a driving force in the modern folk-rock movement. He started Tempest after years of touring and recording on the folk circuit. Tempest’s current line-up features Adolfo Lazo (drums), Kathy Buys (fiddle), Mirco Melone (bass), Kevin Florian (guitar) and Sorbye. “We just had our 30th anniversary,” said Sorbye, during a phone interview Wednesday from a tour stop in Marlboro, New York. “I started the band in the Bay Area in the late 1980s. I wanted to combine folk with its rock-and-roll roots. It was a four-piece for the first number of years. Adolfo and I have been in the band since the very beginning. 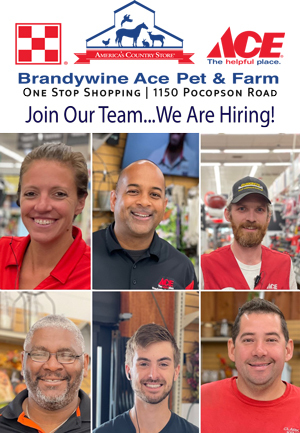 “We have a great line-up now. The band members are from all over. Our guitarist is from Chicago. Our drummer is from Cuba. Our bass player is from Bologna, Italy. Our fiddle player is from California and I’m from Norway. Tempest is one of the hardest-working bands in today’s music scene. “We have 17 studio albums and we’ve been touring regularly for the last 30 years,” said Sorbye. “We never have a break longer than two months. This is what we love doing. “Thirty Little Turns” is a special Tempest album. “With this album, we wrote a cute little story about the history of Tempest,” said Sorbye. “It’s a colorful history of the band. 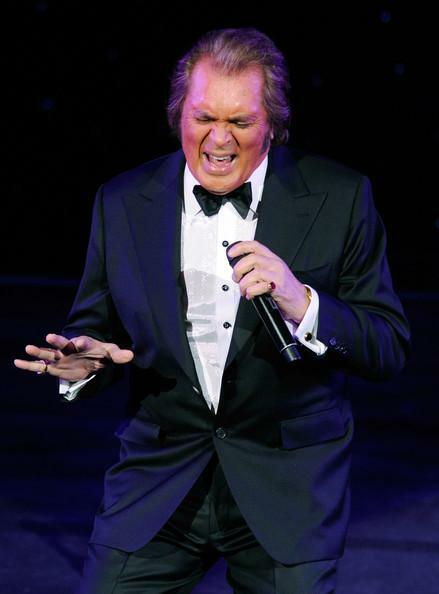 “We recorded the album with Robert Berry, who has been our producer for a number of years. Before we went into the studio, we built up material by road-testing songs. We let the songs shape themselves before audiences. Video Link for Tempest — https://youtu.be/aflI7TUjGw8. The show at New Hope Winery will start at 8 p.m. Tickets are $25. Another show this weekend at New Hope Winery will feature Anna Nalick on April 7. Epic Beard Men, who are bringing their “Come to the Sand Dunes Tour” to Kung Fu Necktie (1248 North Front Street, Philadelphia, 215-291-4919, kungfunecktie.com) on April 6, are indie-rap masters who grew up in the same town but never got to know each other until each of them were well into their music careers. The duo features B. Dolan and Sage Francis – two of the most respected hip hop/rappers around. Both are natives of Providence, Rhode Island. “We met in 2002 at the Providence Poetry Slam,” said Dolan, during a phone interview Thursday while in rehearsals for the tour. “We grew up 10 minutes apart but never knew each other back then. Hip hop wasn’t really around Providence where we grew up. I moved to New York to be a rapper and now I ended up back here in Providence. “In 2002, I was into the activist scene – a more political scene. I didn’t think there was any commercial value to it. When I met Francis, he was already out touring. I started with him as his merch guy. He told me I could affect people with art in other ways – political, challenging performance art. “In New York, political performance art was very regimented. I was aware of its limitations. I knew I wasn’t going to make money, but I didn’t let that affect me. 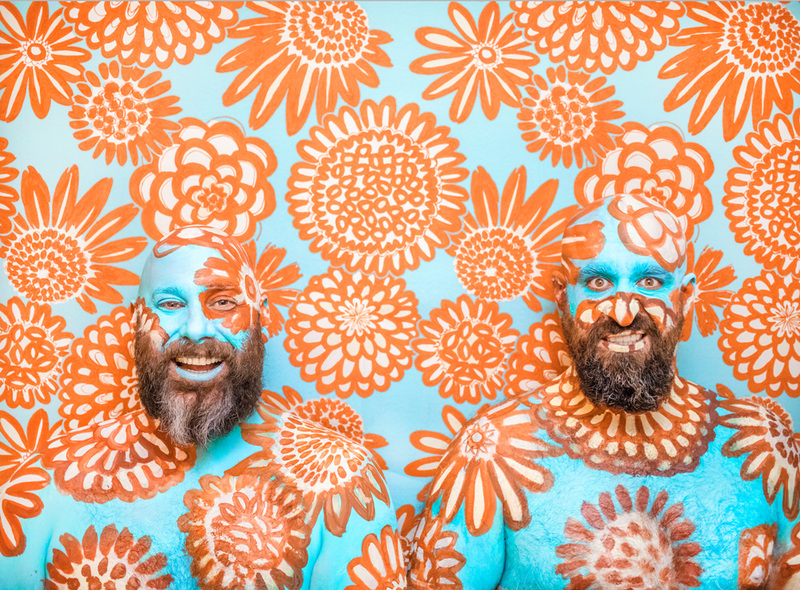 Sage Francis and B. Dolan are the Epic Beard Men. Though accurate, the name started out as a joke, a calibrated goof on bro culture, from two rap greybeards who aren’t afraid to swing freely from dead-serious to wryly hilarious. Hailing from the industrial outskirts of Providence, both artists are walking hip-hop vaults. In his solo catalog, Sage Francis often glides in and out of hip-hop, skating gracefully from spoken-word to indie-rock backing, but on this new joint he’s all emcee. The duo just released its debut album – “This Was Supposed to Be Fun” – on March 29. According to Dolan, “Between Sage and I, both of us grew up on sample-heavy hip-hop at different times, but the unifying theme is boosted drums and grooves, complex samples collages and the mixtape feel. For this project, we were looking for a way to achieve that feeling that was clearable and could also hang sonically with modern rap music. “This project started about three years ago,” said Dolan. “We pooled our list of songs. Then, in 2106, we went to Scotland for the Edinburgh Fringe Festival. We did the same show every day at 1 p.m. for almost a month. “Two years ago, we really started working on this album. We made an EP a year ago and now we have a 12-song album. “We recorded it at home. Francis’ studio is where the final things happen. I basically would start out with the beats at home. Then, we would bring in musicians as we needed them. A lot of the songs were tracked live in Brooklyn. Video link for Epic Beard Men – https://youtu.be/QrJU1h0_x6w. The show at Kung Fu Necktie, which has STL GLD and Zilla Rocca as opening acts, will start at 8 p.m. Tickets are $20. Other upcoming shows at Kung Fu Necktie are Mighty Joe Castro & The Gravamen on April 7, Life in a Vacuum on April 8, The Telescopes on April 9, and Reina Del Cid on April 10. This weekend, Annenberg Center Live (3680 Walnut Street, Philadelphia, https://annenbergcenter.org/events) is hosting a production that presents the classic Argentinian dance tango in a whole new light. Performances are scheduled for April 5 at 8 p.m. and April 6 at 2 and 8 p.m. Contemporary dance meets Argentine tango in “Sin Salida,” a full-length work by award-winning choreographer Kate Weare and Esteban Moreno of the French/Argentinean tango troupe, Union Tanguera. With live music by Argentinean composer Gustavo Beytelmann, this riveting and sensual work explores the stark contrast of the tango coupling versus the individual focus in modern dance. The performance is a unique cross-pollination of disciplines, cultures and values performed by two incredible dance companies. “Sin Salida” choreographically re-examines the fundamental connection point of tango — the frame or “abrazo” (embrace). Tango as a form nimbly suggests the extent to which we rely on others to perceive ourselves and our shifting desires, exploring individual freedom only through continuous connection between partners. As a result, a “solo” in tango refers to a dancing couple taking a turn on the floor — never to a solo dancer. In stark contrast, the individual is both a locus of meaning and a generator of content in modern and contemporary dance — putting forward a long and rebellious tradition of the individual’s unique consciousness made visible through form. Kate Weare Company and Union Tanguera explore how these two differences speak to, wrestle with, and embrace each other — merging these respective forms toward a common human predicament: one needs the other to perceive oneself. “I am very interested in pushing forward and questioning cultural constraints,” said Weare, during a phone interview Tuesday morning from Asheville, North Carolina. “Sin Salida,” which means “No exit” in Spanish, is a prime example. “This has been a very interesting collaboration,” said Weare. “Not only are they Argentinian, they dance a tango that us so pure form of tango rather than performance tango. Their work is very subtle and refined. Mixing modern dance with the very structured tango dance form is somewhat similar to having a free-form, improvisation-based jazz band perform with a highly-structured classical symphony. “Tango is a very different dance form,” said Weare. “The way they position, they don’t commit their center to each other. They use upper body parts rather than pelvis. The use of weight is very different. In tango, they are always sharing a central axis. The five performers in “Sin Salida” are Claudia Codega, Esteban Moreno, Thryn Saxon, Daniel del Valle Escobar, and Nicole Vaughan-Diaz. Pablo Estigarribia is the pianist. Video link for “Sin Salida” — http://www.kateweare.com/work/Sin-Salida. Sunday nights are frequently slow nights for live concerts. April 7 is different. This Sunday, there are four very interesting shows including a veteran singer/songwriter with a distinctive mellifluous voice, a versatile singer from England who has been making hits for more than 50 years, a Southern Rock band with a modern sound and great lineage, and a bluegrass band turned rock band. On April 7, Kim Richey will be headlining a show at Kennett Flash (102 Sycamore Alley, Kennett Square, 484-732-8295, http://www.kennettflash.org). Richey, a two-time Grammy-nominated, artist is a singer/songwriter/guitarist. 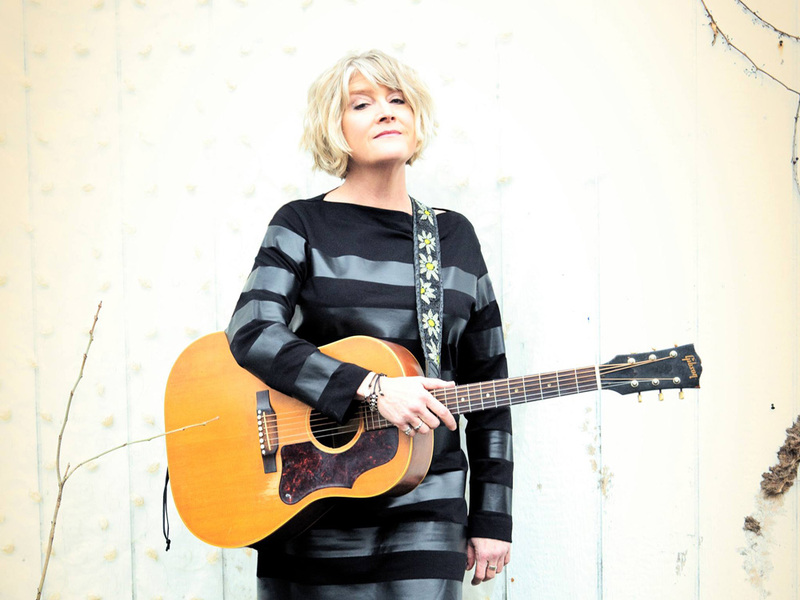 More importantly, she is a storyteller – a modern-day minstrel whose words paint pictures. She writes interesting songs and delivers them with a voice that is a treat for the ears. Her early material showed an artist with the twang to be accepted by country audiences and the songwriting prowess to be accepted by the folk music club crowd. “My first album was in 1995,” said Richey, during a phone interview from her home in Nashville, Tennessee. Being a musician was not always Richey’s occupation. Since then, her album releases have been 2002’s “Rise” (Lost Highway), 2004’s “The Collection” (Lost Highway), 2007’s “Chinese Boxes” (Vanguard), 2010’s “Wreck Your Wheels” (Lojinx/Thirty Tigers), 2013’s “Thorn In My Heart” (Lojinx/Yep Roc) and 2018’s “Edgeland” (Yep Roc). “People ask why there was a five-year gap between ‘Thorn in My Heart’ and ‘Edgeland,’” said Richey. Richey recorded “Edgeland” in Nashville with the help of producer Brad Jones. It has 12 original tracks and features songwriting collaborations with Maendo Sanz, Mike Henderson, Bill Deasy, Al Anderson, Jenny Queen, Harry Hoke, Chuck Prophet and Pat McLaughlin, with the latter two also playing guitar and mandolin, respectively, on the album. Richey is backed on the album by Chris Carmichael (string arranger), Dan Cohen (multi-instrumentalist), Dan Dugmore (multi-instrumentalist), Robyn Hitchcock (guitar), Doug Lancio (multi-instrumentalist), Jerry Roe (drums) and Wilco’s Pat Sansone (multi-instrumentalist). “I recorded the album in summer 2017,” said Richey. “Brad Jones produced it, engineered it and played bass on it. He has strong opinions on stuff. I love working with him because there is no ego thing. “We spent a couple weeks in the studio. We cut every song we took in. I had a ton of songs. Brad had a list and I had a list. Together, we worked it out. “I usually have a core tracking band. This time, we had three different tracking bands. Every band was really cool. If songs were currency, Richey would be a wealthy woman. “I’ve got songs like crazy,” said Richey. “I could go in the studio and record another one right now. I’m writing less because I’m touring more. Still, I’m trying to write as much as I can. I’ve got a great backload. The show at Kennett Flash, which has Jordie Laine as the opener, will start at 7 p.m.
Other upcoming shows at the American Music Theater are Celtic Woman on April 5 and the Doobie Brothers on April 10. The Southern Rock band with impressive DNA is the Allman Betts Band which is led by Devon Allman, the son of Gregg Allman, and Duane Betts, the son of Allman Brothers Band guitarist Dickey Betts. The tour will feature new music, as well as classic Allman Brothers and Gregg Allman tunes in honor of the 50th Anniversary of The Allman Brothers Band. The new album, “Down to The River,” is slated to be released in the Summer of 2019 and was produced by Matt Ross-Spang (Jason Isbell, Margo Price, John Prine and Elvis Presley). 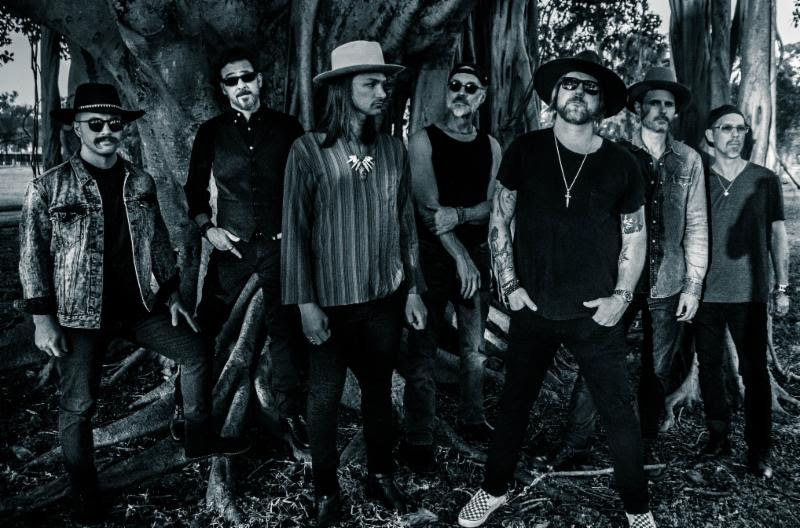 The new ABB features Devon Allman, Duane Betts, Berry Oakley Jr. (son of original Allman Brothers Band bassist Berry Oakley), Johnny Stachela, R. Scott Bryan, and John Lum. In December of 2017, Devon Allman was ready. After a year of mourning the losses of his mother and father, Allman was ready to make music again so he organized a concert at the historic Fillmore in San Francisco to honor the music and memory of his father –and to debut his new band, The Devon Allman Project. The marathon performance also marked the beginning of a partnership with Duane Betts. 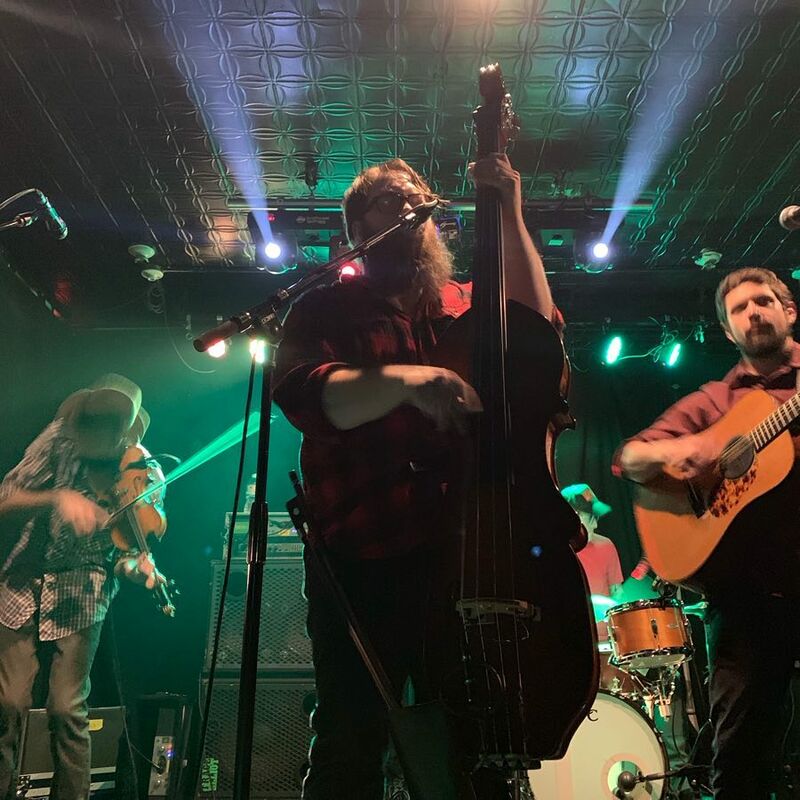 Betts recently had turned solo after a touring stint with folk-rockers Dawes and was as an opening artist on the Devon Allman Project 2018 world tour, as well as joining Allman each night for a musical tip of the hat to their respective fathers. The year-long trek was the first to pair Allman and Betts and saw the two perform nearly 100 shows at theaters and festivals nationally and internationally. “We really hadn’t played in bands together before that,” said Betts, during a phone interview Tuesday afternoon from a tour stop in Annapolis, Maryland. “Occasionally, we’d be at the same festivals and sit in with each other’s bands. Last summer, he invited me to open his shows and sit in with his band. We were on tour relentlessly. During off-days on the bus or in hotel rooms, Allman and Betts collaborated on new original material, inviting respected songwriter Stoll Vaughn for writing sessions on the road. They called up their old friend Berry Duane Oakley and floated the idea of joining them. Then, they recruited seasoned players from the Project ensemble — slide guitar ace Johnny Stachela, drummer John Lum, and percussionist R Scott Bryan. In November of 2018, they announced the formation of The Allman Betts Band. Enlisting producer Matt Ross-Spang (Jason Isbell, Margo Price) the band booked a post-Thanksgiving week at the famed Muscle Shoals Sound Studios. They brought in Gregg Allman’s former bandmate, Peter Levin, and former Allman Brother Chuck Leavell as guests on organ and piano. “It helps a lot to put it to tape,” said Betts. “It sounds a certain way—and stays consistent with the story. We didn’t even use ProTools to mix it. There’s no substitute for tape. We just wanted to set up and get a feel for the room and play a little. There’s something about leaving the performance untouched even though it’s vulnerable. Video link for the Allman Betts Band – https://youtu.be/TWfkMMrVJs4. The Allman Betts Band will perform on April 7 at 7 p.m. Tickets are $48. Head for the Hills has been around for more than 15 years. At the start, it was a straight-up bluegrass band but, over the years, the band’s sound has continued to evolve. The quartet in its latest incarnation will headline a show on April 7 at The Union Firehouse (18 Washington Street, Mount Holly, New Jersey, www.unionfirehouse.com). Initially, Head for the Hills was a four-piece string band from Fort Collins, Colorado featuring Adam Kinghorn (guitar/vocals), Joe Lessard (violin/vocals), Matt Loewen (upright bass/vocals), and Sam Parks (mandolin/vocals). “We all met in college – at Colorado State University,” said Kinghorn, during a phone interview Tuesday from his home in Fort Collins. “I was playing guitar in the commons area and Joe began playing with me. I got him interested in playing bluegrass music and fiddle tunes. Later, we met Matt – who is still in the band. We started out as bluegrass and expanded a lot more. “I was playing punk music when I was in high school. It was a natural progression to get into bluegrass – fast progression of guitar and you get to play a lot of licks. Essentially, there’s not a whole lot of difference between punk and bluegrass. The EP – “Say Your Mind” – was just released on March 22. It was recorded at Swingfingers Studios in Fort Collins. The band brought in several guest musicians including Darren Garvey on drums (Elephant Revival), Todd Livingston on dobro and lap steel, Kim Dawson on vocals (Matador Soul Sounds, Pimps of Joytime), Mike Tallman on Electric Guitar (Euforquestra, Color Red), James Thomas on keys, and a full horn section. The new material reflects both the turbulent social rhythms of our current era and more timeless moments of joy, growth, and change — the current body politic and inequality – as well as relationships, fatherhood and growing up. “It was pretty spontaneous,” said Kinghorn. “We decided we wanted to add new stuff. We added a drummer and the mandolin is no longer there. Sam is gone. The drummer on the album was Darren Garvey. He set the foundation. Our touring drummer is Alex Johnson and we have Todd Livingston on dobro. The old songs have changed with this new line-up. “Some of the songs on the album were written right before the recording sessions. I was falling into old habits with my songwriting – being too wordy. I deliberately tried to simplify my writing. I focused on more melodic lyrics. I was trying to make things more catchy – things people can hum in their head. Video link for Head for the Hills – https://youtu.be/ndutAjAle1o. The show at The Union Firehouse, which has Quixote Project as the opener, will start at 4 p.m. Tickets are $10.